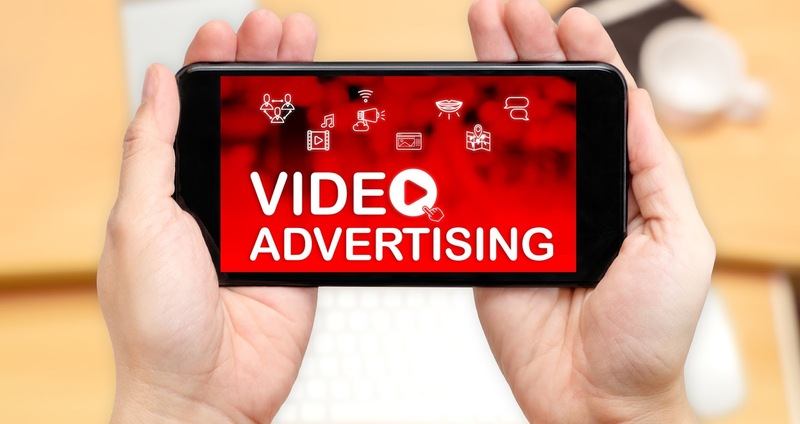 The online video advertising market is growing. Within the last two years, the amount of small and medium sized business advertising on YouTube has doubled (source:youtube.com) and more and more 18-49 year olds are watching videos on YouTube. With YouTube, we utilize audience targeting so your Video Ads are shown only to the people you want and you only pay when they watch your ad. With our Video Advertising capabilities, we can advertise your business in three ad formats. These ads are shown before or during another video. Viewers see 5 seconds of your video and then have the choice to keep watching or skip it. YOU ONLY PAY when a view watches your video to the end or for 30 or more seconds. High impressions, high-impact imagery, branding and general awareness campaigns, and top-of-the-funnel objectives. These ads are shown alongside other YouTube videos, in YouTube search pages, or on websites on the Google Display Network that match your target audience. 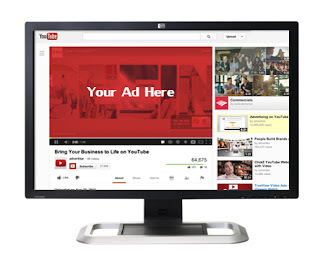 Similar to CPC campaigns, you pay only when a viewer chooses to watch your video by clicking on the ad. These have also been referred to as in-search YouTube ads, because one of their placements is in the YouTube search option. YouTube bumper ads were created with micro-moments in mind. With a time limit of six seconds, they’re perfect for people on-the-go and those who don’t have the time (or attention span) to watch longer videos. These are shown after videos. Drive upper-funnel goals like ad recall and awareness, and are a cost-effective way to reach your target audience and ensure message delivery. Contact us to learn more about our YouTube and other forms of advertising to promote and grow your company!